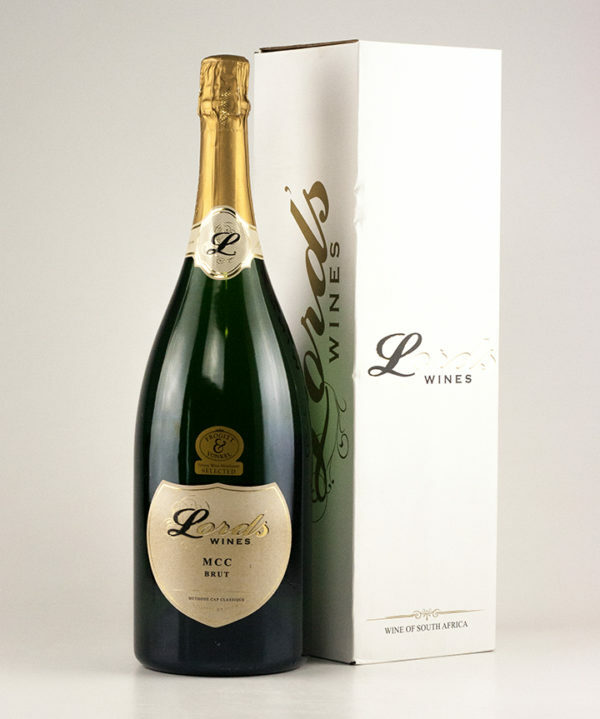 A full-bodied MCC blended from Chardonnay and Pinot Noir with refreshing acidity and notes of green apple. 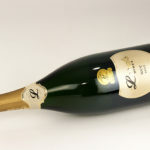 The small bubbles are lively on the palate. The grapes were hand- picked, whole bunched pressed and left on the lees for 12 months. The bottles were hand-riddled in A-frame riddling racks. 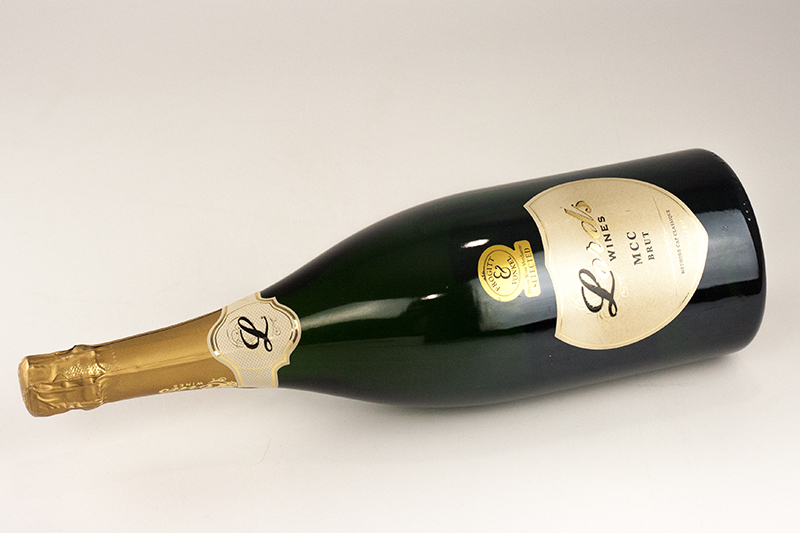 No sugar was added after disgorgement – Zero Dosage.